Veteran Nigerian singer Sound sultan is set to drop the video to his hit single "KOKOSE" which he featured starboy Wizkid on it, and at the location Team Nigezie tv's LAMI had a one on one chat with wizkid and He revealed he will be releasing his highly anticipated album this year . 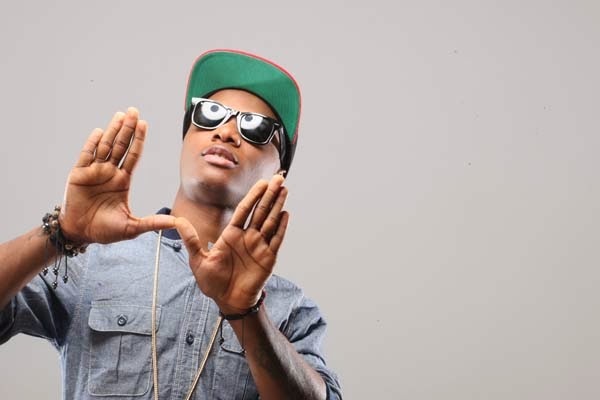 Wizkid who has been working hard in the studio is signed unto E.M.E and he also owns his own label STARBOY ENTERTAINMENT. Watch exclusive interview and hear Wizkid speak on his upcoming project.